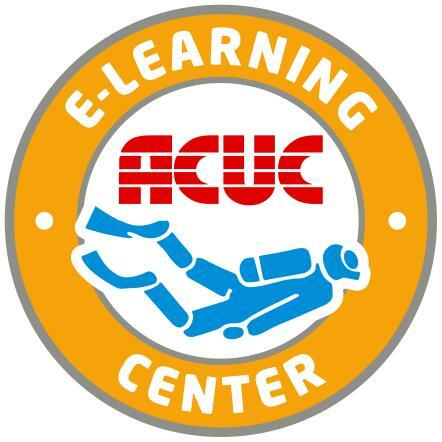 The information that appears in the following pages has been given to ACUC by the centres, therefore, ACUC is not responsible if the information shown is incorrect in any way. 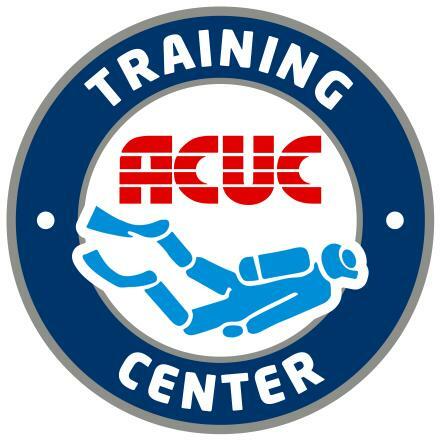 The dive centres listed in the following pages have ACUC Instructors as part of their staff, however, these Instructors are not ACUC employees, and the dive centres are neither owned nor operated by ACUC. For any questions related to the Dive Centre operational procedures, please contact the Dive Centre itself. 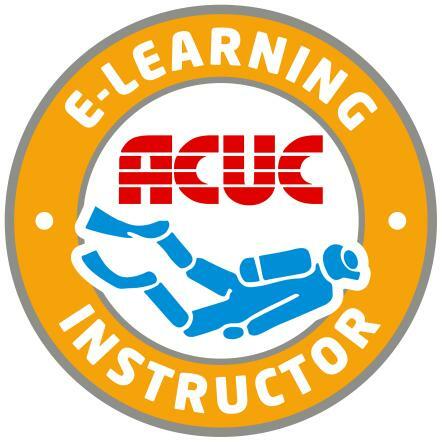 If however, you wish to make any comments about an ACUC Instructor, you can send us an email to gcs@acucinternational.com. 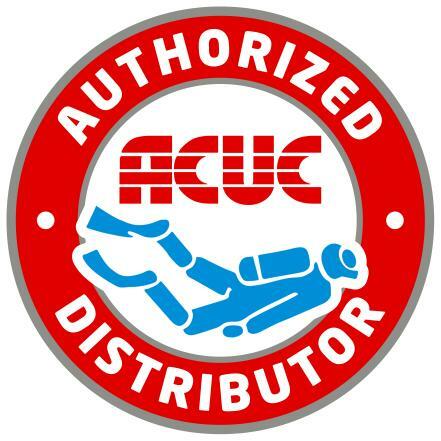 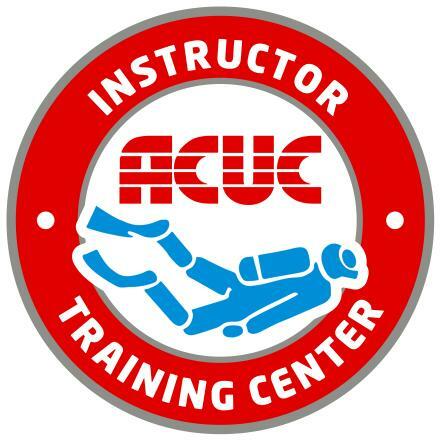 Note: If you are an ACUC Instructor in “Active” status and you own or work in a Dive Center, Club or School that is not listed in the “Schools and Dive Centres” section, please enter the Private Area to register it online or contact ACUC at gcs@acucinternational.com. 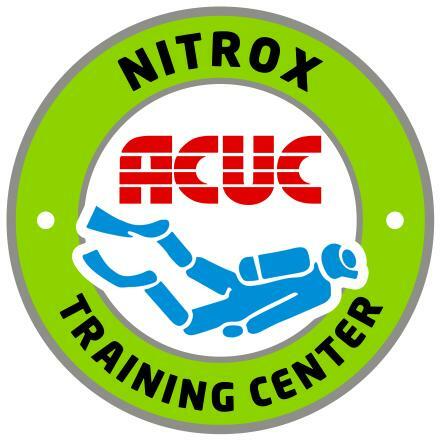 This indicates that the Centre offers ACUC Nitrox Scuba courses.